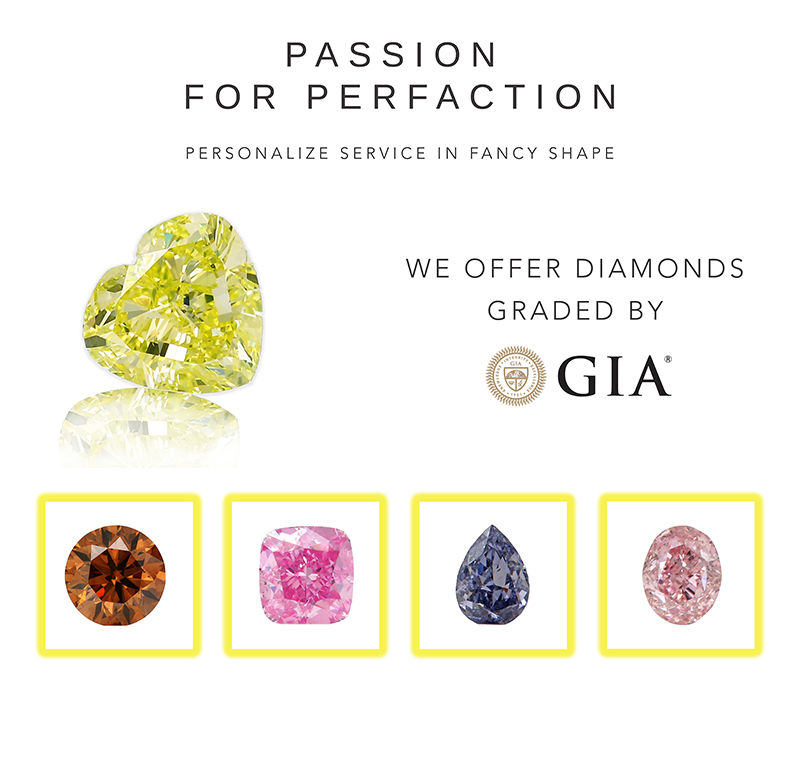 1.00 CTS, Fancy Intense Yellow, Cushion shape Diamond with SI1 clarity, graded by GIA. A beautiful Fancy Intense Yellow with a wonderful sparkle and fine color saturation. The stone has VG polish and G symmetry. Perfect for that special occasion. For more information about this item please contact our customer service department.